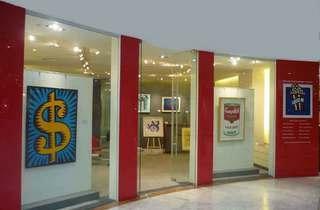 Amid the bustle of Orchard Road, this new gallery serves up a platter of big names, colourful canvases and, as its name suggests, plenty of Pop. 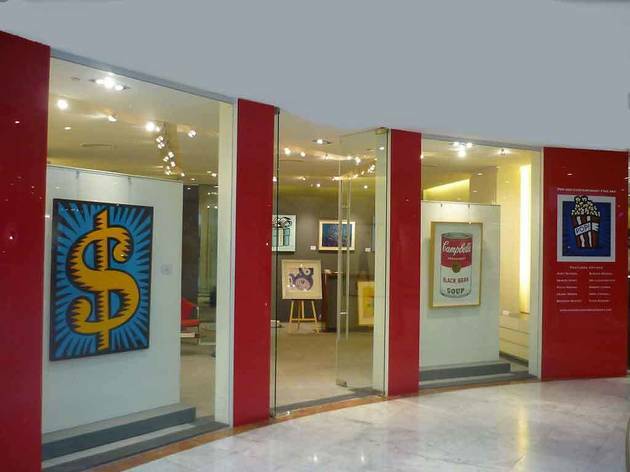 Featuring iconic artists such as Andy Warhol, Roy Lichtenstein, Damien Hirst and Keith Haring, its collection includes paintings, lithographs, serigraphs, etchings and sculptures for both private and corporate clients. Excited? Well, you won’t have to hold your breath for a grand opening: the gallery is up and running already, and introducing its collection to art lovers in need of eye candy.